Dementia is linked to hearing loss. Currently, there are an estimated 5.7 million people in the United States who are living with Alzheimer's disease, with the vast majority (two in three) being women. Additionally, African-American seniors are twice as likely to have dementia as older Caucasians.2 As with hearing loss, Alzheimer's disease and other forms of dementia develop over time. 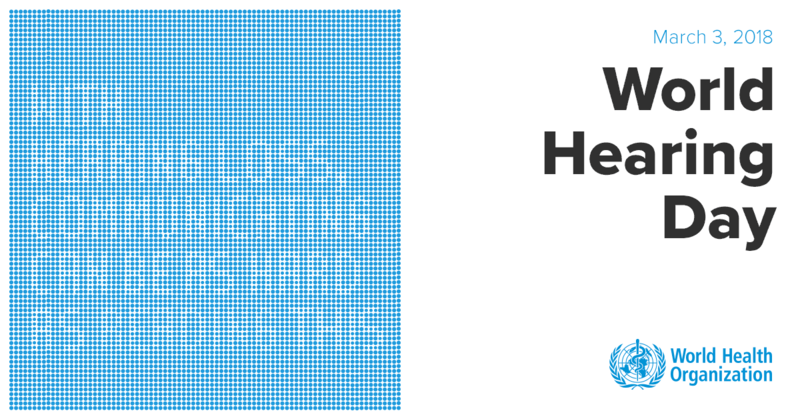 Does treating hearing loss help support brain health? In addition to cognitive load, social isolation is another side effect of hearing loss that is a known contributor to dementia. Maintaining healthy and positive relationships with friends, colleagues and loved ones can be very difficult when communication is obstructed due to a loss of hearing. Rather than trying to improve communication, many people tend to completely remove themselves from these conversations and engaging activities because they feel that their hearing problems will make them appear helpless or incompetent. The reality is that making these social connections and staying engaged is what keeps your brain healthy. Alzheimer's and Brain Awareness Month couldn't be a better time to be proactive about your hearing health. Make an appointment for a free hearing assessment* today. 4Davies, H., et. al. Hearing Impairment and Incident Dementia: Findings from the English Longitudinal Study of Ageing. The Journal of the American Geriatrics Society ©42017. 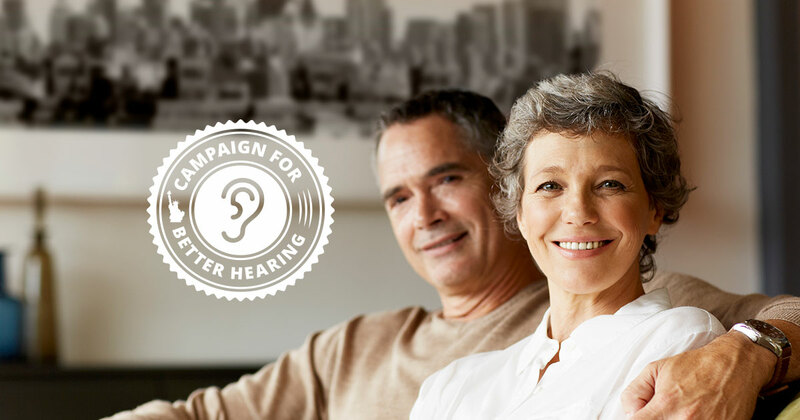 HearingLife is pleased to join the National Campaign for Better Hearing, and encourage all Americans to get their free hearing assessment and address hearing loss. 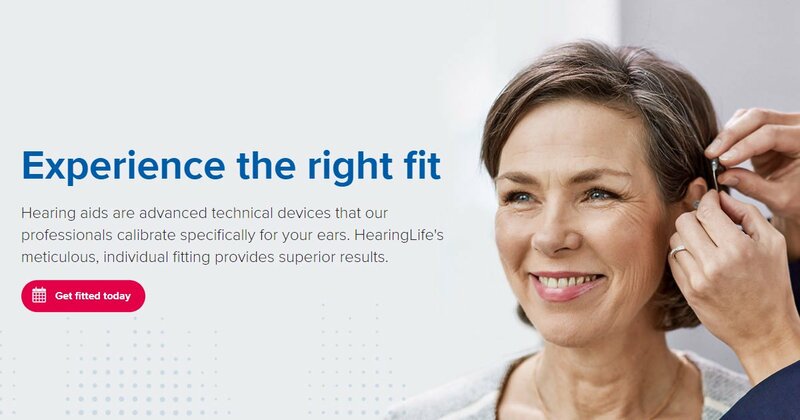 Welcome to the New HearingLife Website! To better serve HearingLife's valued customers, we've decided to launch an entirely new website!